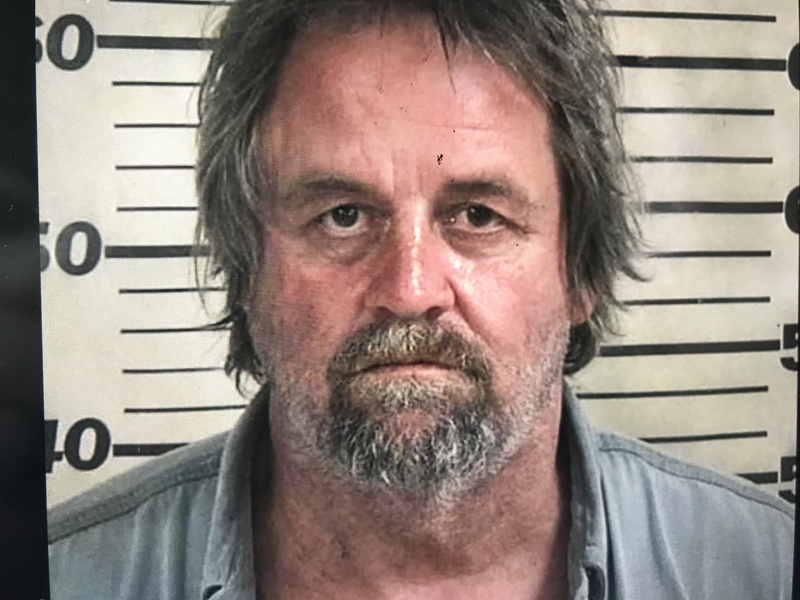 CULLMAN – Last week, the Cullman Police Department’s Crime Suppression Unit (CSU) arrested a Hanceville man, Stephen Harold White, 53, and charged him with two counts of unlawful distribution of a controlled substance. Police said White was selling methamphetamine. White was transported to the Cullman County Detention Center. He has since made bond. The CPD encourages those who would like to report illegal drug activity to call 256-734-1434.